What is a Pore Refining Cleanser? 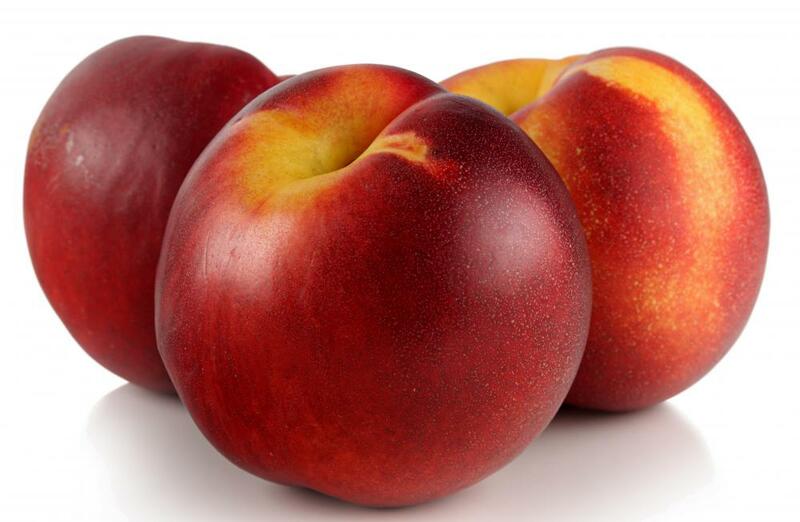 The crushed pits of stone fruits, like nectarines, can be used as an exfoliant in cleansers. Crushed apricot pits are used in some pore refining cleansers. Using a daily exfoliant can help minimize pore appearance. A pore refining cleanser is used to minimize pores. Pore refining cleanser is a beauty product that is used to reduce the size and appearance of the pores on the face. 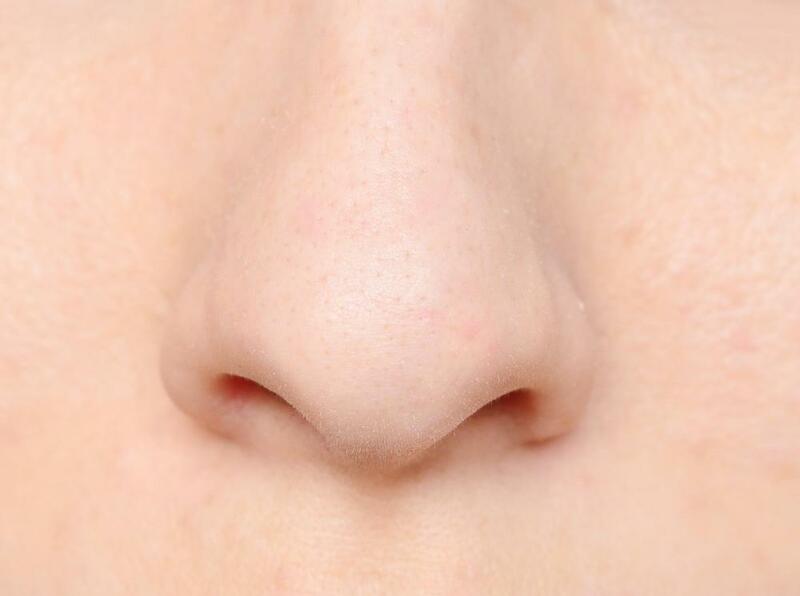 Many people feel that enlarged pores are unattractive and cause skin to look aged. For this reason, there are cleansers that are used to shrink the diameter of the pores. Most pore refining cleansers work by clearing out the pores. Pores on the face can easily become clogged with oil from the skin, dead skin cells, and dirt that accumulates during daily life. People who live in congested urban areas where the air tends to be the dirtiest can often suffer from pores that are clogged with tiny pieces of material that accumulates on the skin. Clogged pores can become enlarged. By clearing out everything that is clogging the pores, the pores have a chance to shrink down to their previous size. A pore refining cleanser usually includes some kind of exfoliant that, when scrubbed on the facial skin, helps to clear out the pores. 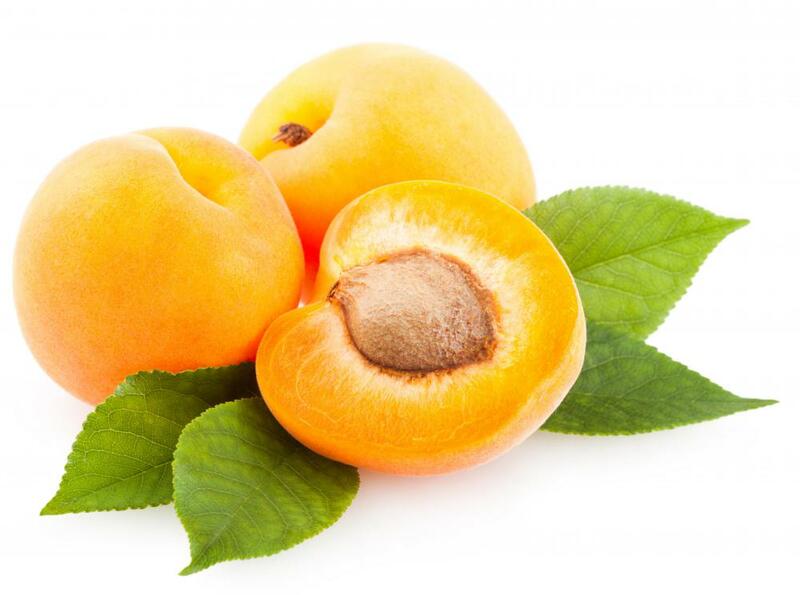 Some of these cleansers even use natural products such as pits from stone fruit such as apricots. The pits are finely crushed and then added to the cleanser. In order to get the best results from a pore refining cleanser, the face should be first rinsed with warm water. Warm water helps to open the pores, which will help the cleanser to get deeper into the skin and remove oil and dirt that has gotten deep into the pores. After scrubbing the face with the pore refining cleanser, the face should be rinsed again with warm water until all of the product has been removed. Be sure to follow the instructions on the product packaging in order to know how much product to use each time. Some people choose to use an astringent after using pore refining cleanser in order to disinfect the skin and treat the open pores. After using astringent, the face can be rinsed with cool or cold water to close the pores. This will also help to reduce the appearance of the pores. A pore refining cleanser may also include an ingredient that will help to shrink the pores by firming up the skin. Not all cleansers have such ingredients. 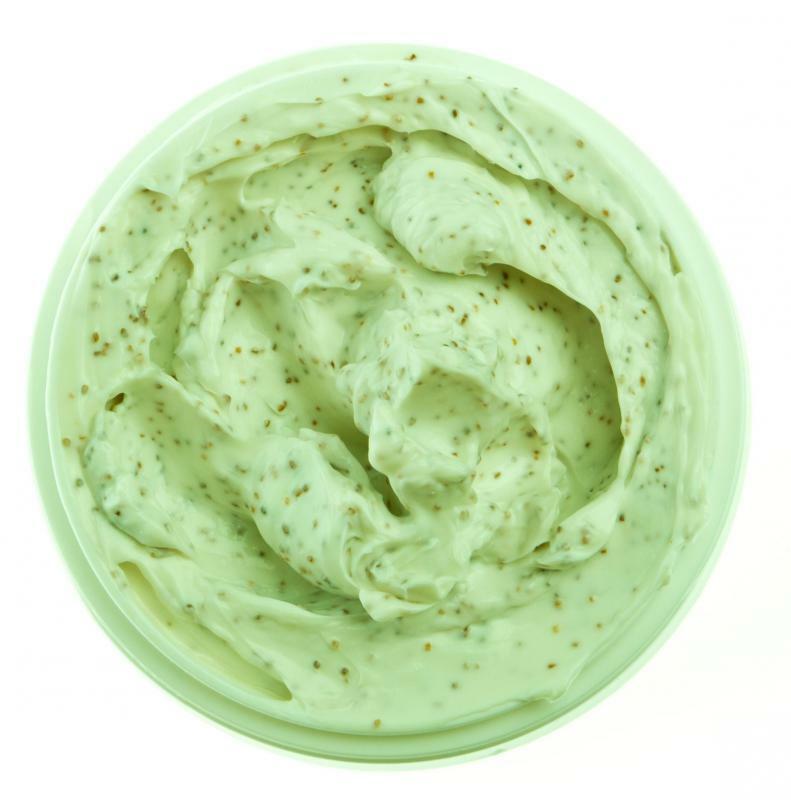 Ingredients that firm the skin and help reduce the appearance of pores are often found in pore lotion or pore gel. How Do I Choose the Best Pore Scrub? How Do I Choose the Best Astringent Lotion? What are the Best Tips for Clearing Blocked Pores? How do I get Rid of Clogged Pores? How do I Clear Pores?